Buy in quantity and save huge! *Limit one free shirt per customer. Call Toll free for Ordering Support! All advertised sizes are approximated. Orders that do not qualify for free shipping ship have a $36.00 minimum shipping fee. Due to custom cutting & milling, No Refunds! Our building materials can be used for interiors and exteriors or any other type of construction jobs. 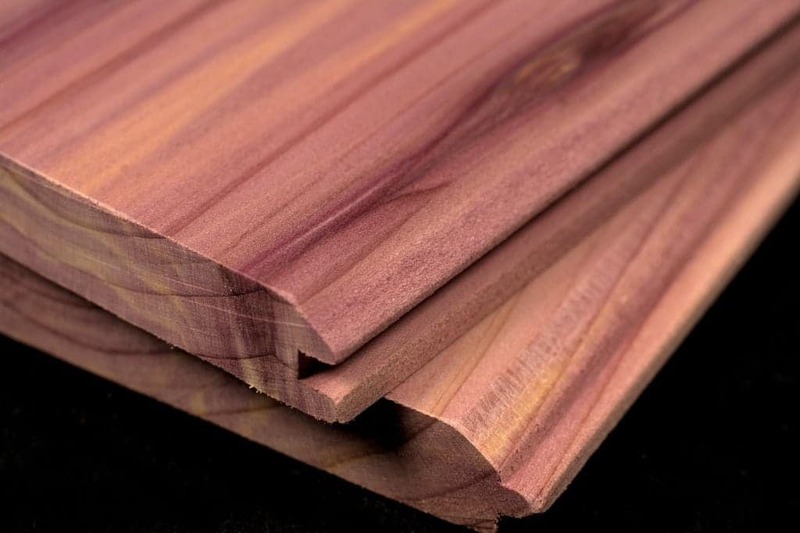 Use as Siding, Paneling, Flooring, and more! We ship to all the lower 48 States! Copyright © 2018 RedCedarCut4U.com. All Rights Reserved.